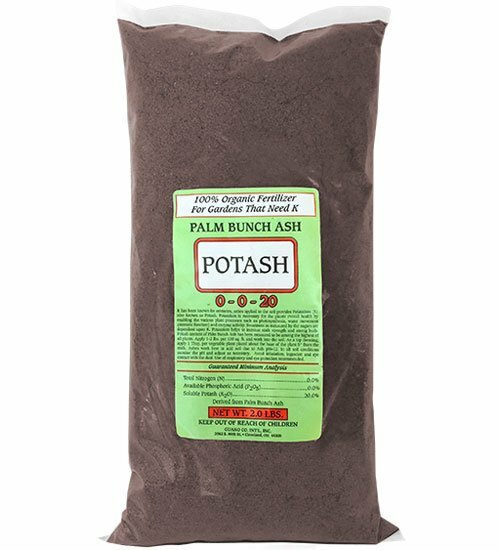 Palm Bunch Ash has long been known to be an excellent source of organic potash fertilizer. 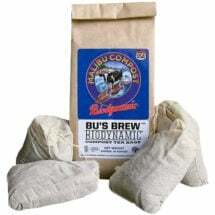 Potassium (K2O) also known as Potash, is necessary for the plant’s overall health by enabling the various plant processes such as photosynthesis, water movement (stomatic function) and enzyme activity. Sweetness measured by the sugars is dependent upon K2O. Potassium helps increase stalk strength and promotes strong buds. 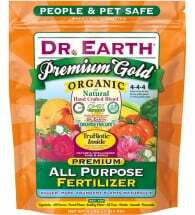 Apply 1-2 lbs per 100 square feet and work into the soil. 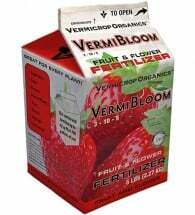 As a top dressing, apply 1 Tbsp per vegetable plant placed about the base of the plant 5 inches from the stalk. Palm Bunch Ash is highly alkaline (pH = 12) and can be used to neutralize acidic soils… NATURALLY! 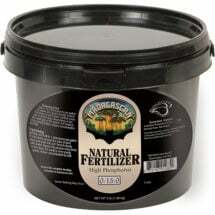 When using wood ashes, monitor the soil pH and adjust accordingly.